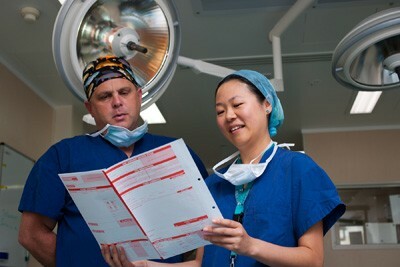 Our research group aims to increase knowledge and research in medical education at the South Auckland Clinical Campus. The Medical Education at South Auckland Clinical Campus (MESACC) group is based at the South Auckland Clinical Campus, Middlemore Hospital. Research examining our current undergraduate and continuing education programmes will ensure that we are able to deliver the highest standard of teaching and learning. Our goals and current medical education research. Publications resulting from the unit’s research. Details of the members of the Unit. Funding sources supporting our research. Keep informed about news and events.